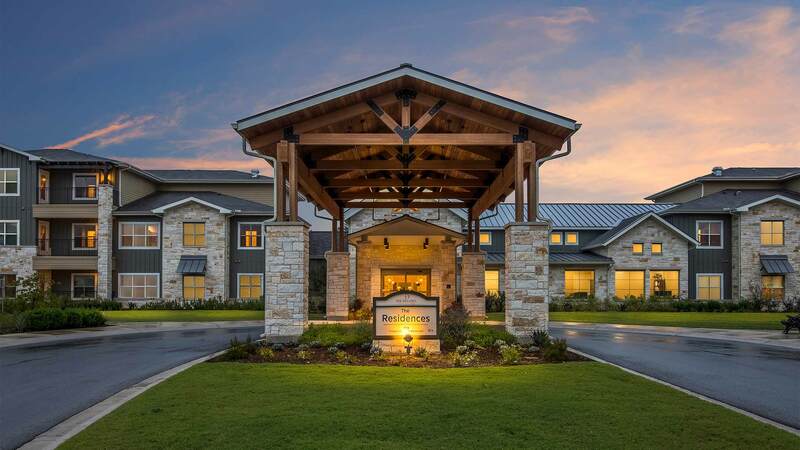 The site for Georgetown is in a desirable location, surrounded by established residential communities, with additional retail planned for the convenience of residents and surrounding communities at the front of the site. 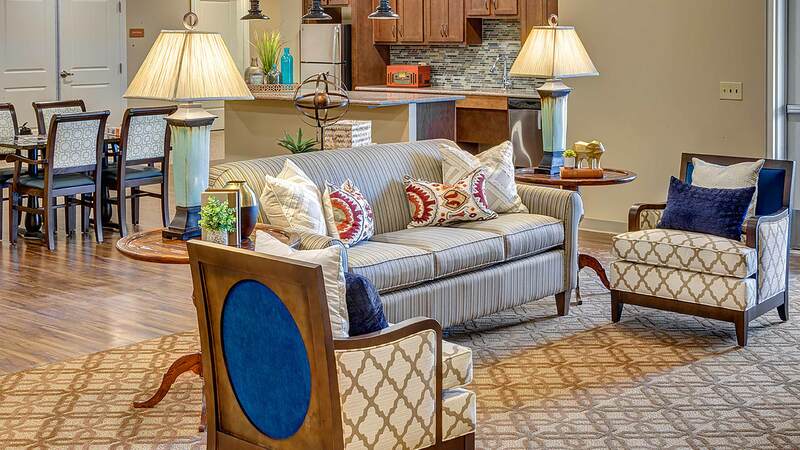 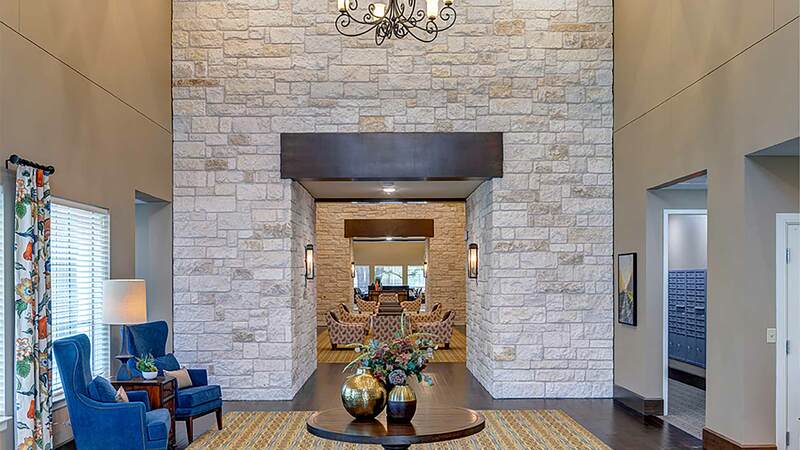 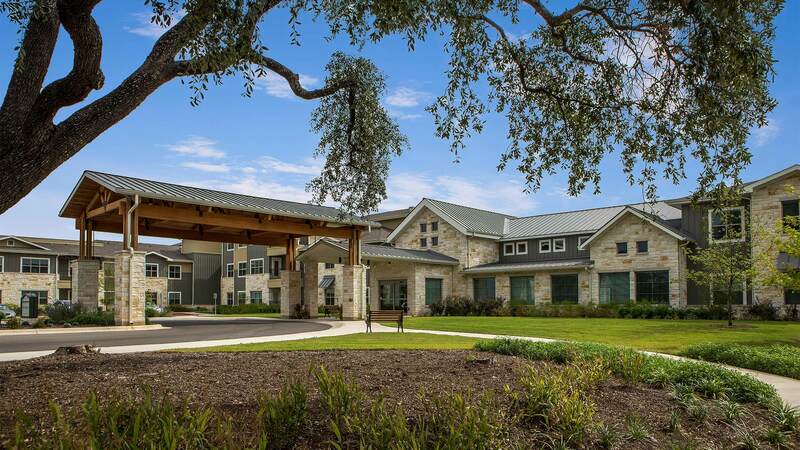 The park like setting enhances the Hill Country aesthetic prospective residents have come to expect in premium properties. 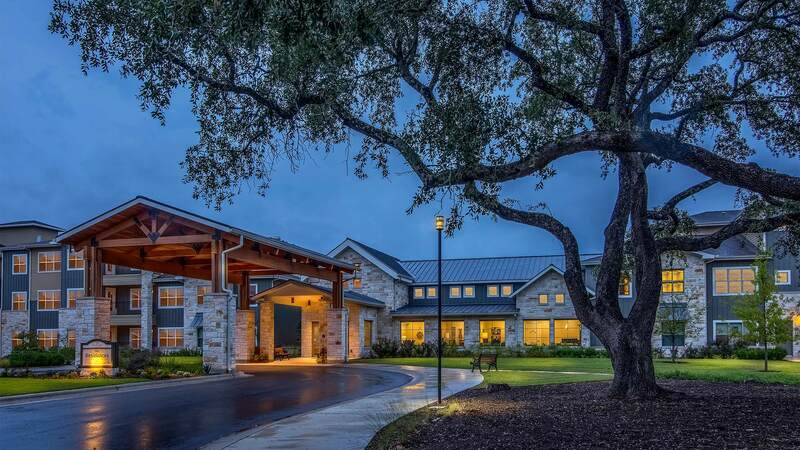 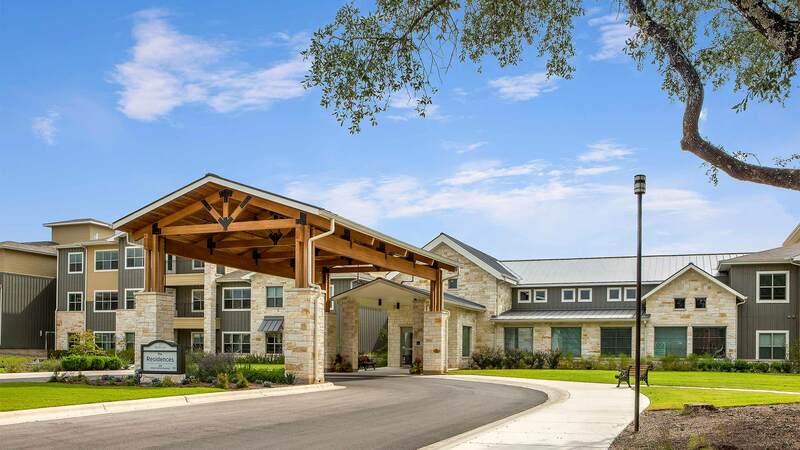 LCS has done this with an eye toward retaining the natural beauty of mature live oaks on site, giving the project overall a feeling of being very much established. 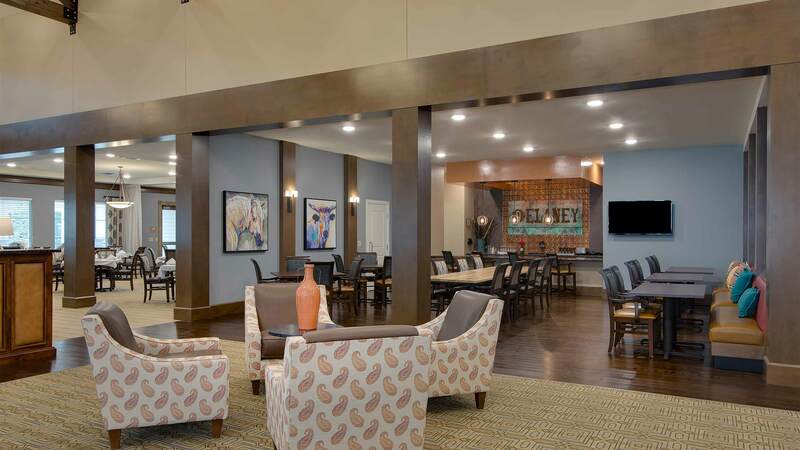 All amenities are located centrally on the ground floor, affording beautiful views of the central courtyard. 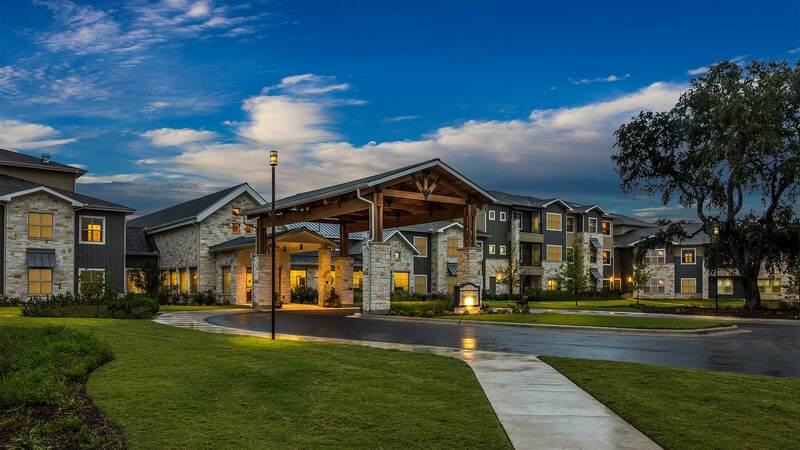 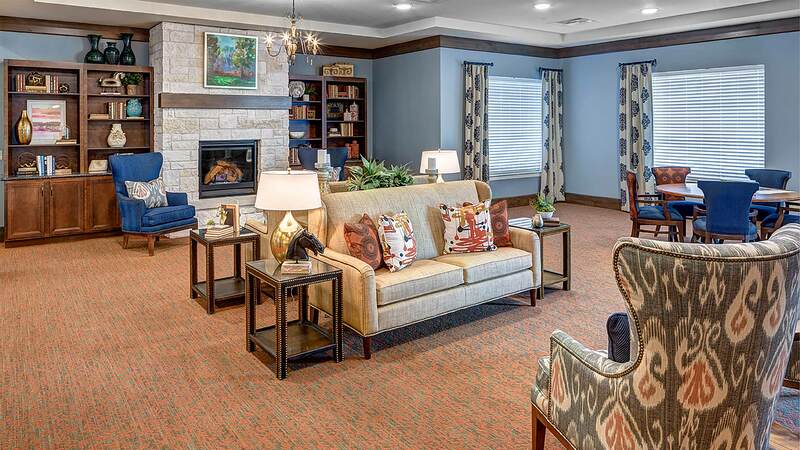 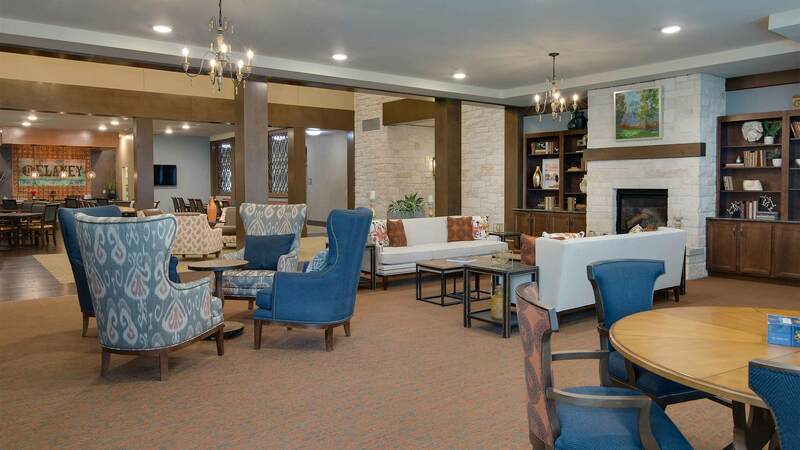 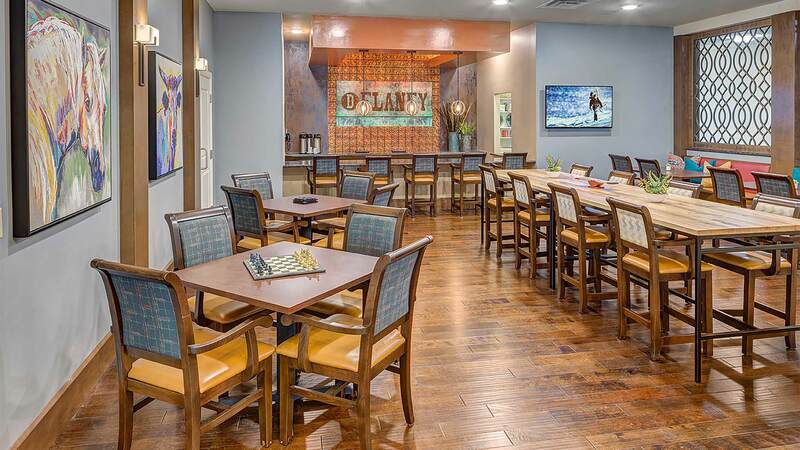 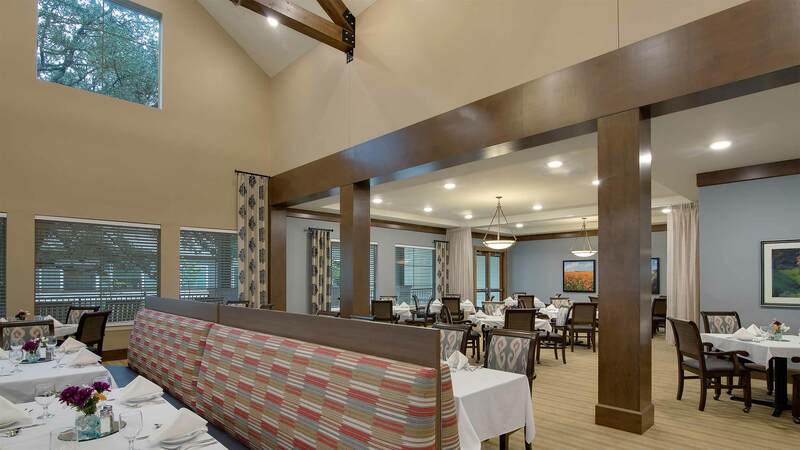 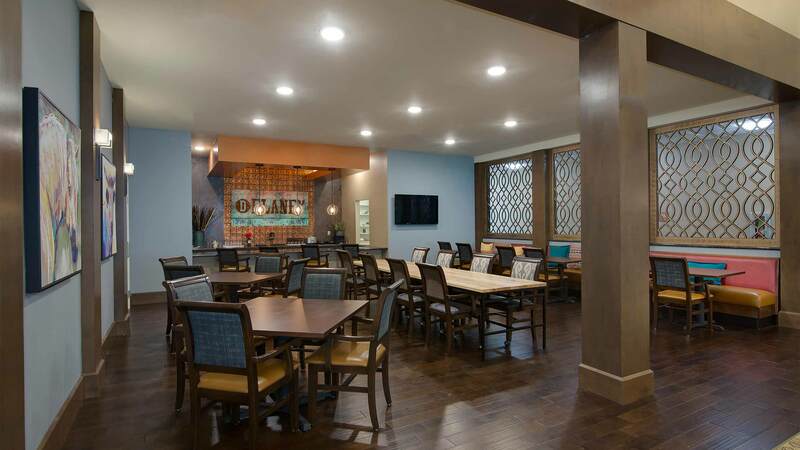 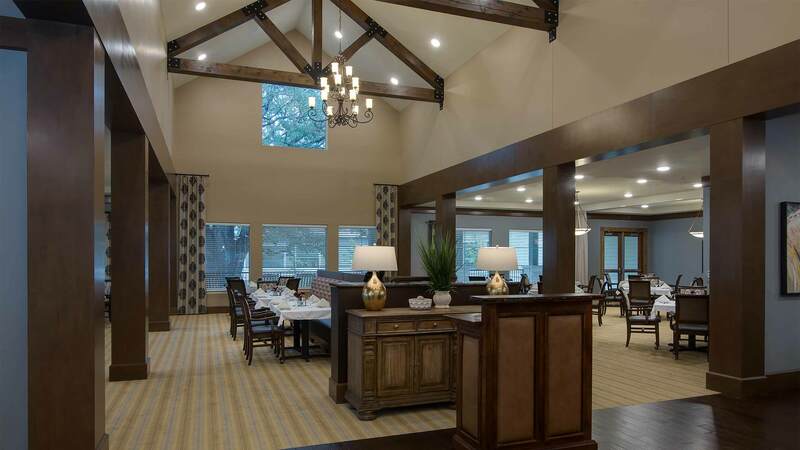 In addition to the large central courtyard, assisted living and memory care residents will enjoy their own manicured outdoor spaces set apart from these areas of greater activity. 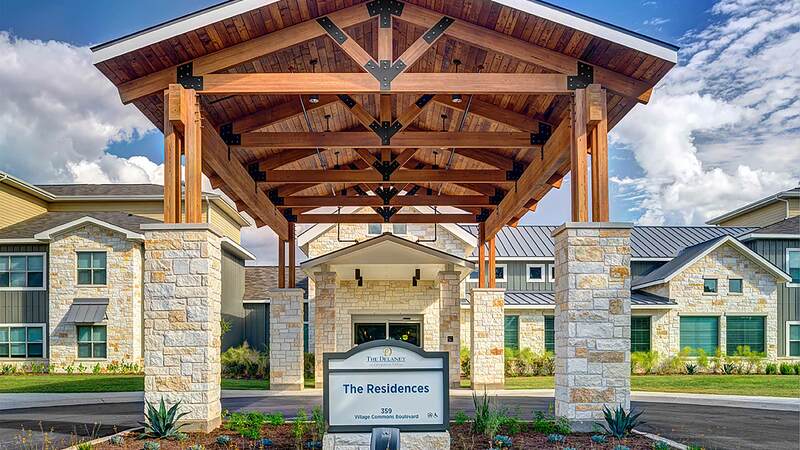 The balance of active and restful spaces will enable residents to engage themselves in a routine and pace that suits them. 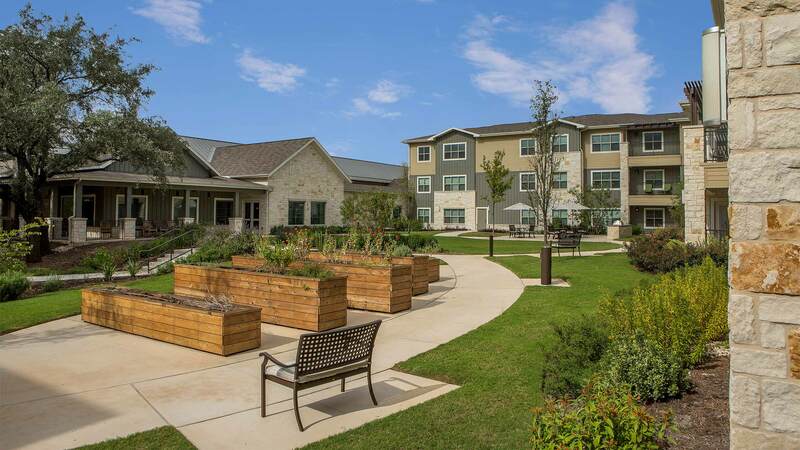 The unit mix consists of 122 independent living units, 55 assisted living units and 32 memory care units.